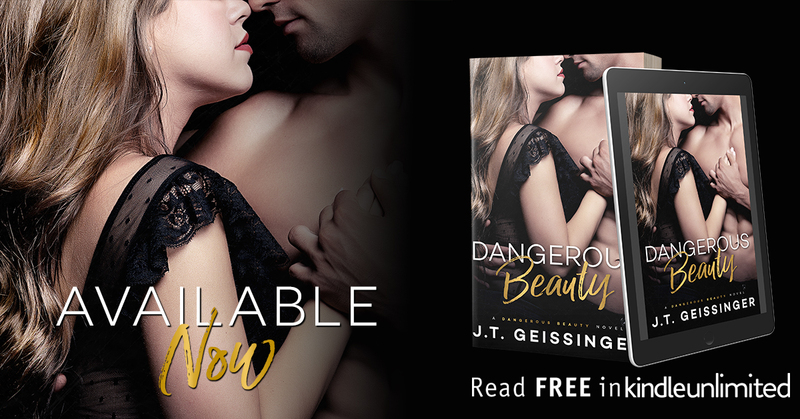 Dangerous Beauty is the first book in the Dangerous Beauty series. If you read the Bad Habit series then you might remember the character Barney aka Nasir. I actually did not find J.T until after that series but I did read her Wicked Games series and that was where I met Connor and Tabby. His new boss. Anyway, I don’t want to spoil the story so I will make it fast. Eva ran away from her life. Nasir was hired to watch her. For months he watched her from a distance until he had to step in. And in that moment he knew he was fucked. He already thought she was beautiful but up close, he saw that she was also a badass. He knew he should just walk away. 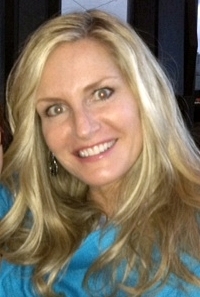 Follow her and report to her husband his findings. Eva was free but she knew one day that would change. It always did. But when she met Naz, it gave her hope. That she could have a normal life. One not in the shadows. Always running. But, can she trust him? Well, that’s all I can say about that. I can say that I thought their banter was comfortable. The sarcasm between them was so much fun. The chemistry is there. Overall…it’s an awesome start to a new series. It makes us get to know the characters on a real level. It was an exciting read with twists and turns along the way. It’s also sweet, flirty, and fun! I can’t wait for the next book! She doesn’t try to draw attention to her looks in any way, but she moves like a poem and smiles like a sphinx, and draws eyes to her like moths to a flame. Because beauty will be noticed.